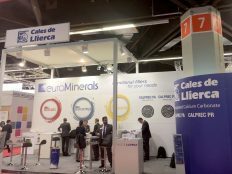 Cales de Llierca is a leading producer of high quality lime products and Precipitated Calcium Carbonate (PCC) and is a member of the Calcinor Group. 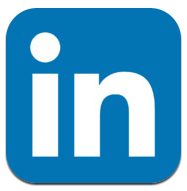 Through its many years of continuous supply to an extensive variety of industrial sectors, Cales de Llierca can be considered one of the most experienced companies in its field. In outline our work is to transform limestone into a wide variety of products, with uses ranging from the agricultural to the industrial applications in many sectors. Our main focus is on speciality products, specifically Precipitated Calcium Carbonate. We are an industrial Group which aspires to be ahead in our influence zone capitalizing on our mining expertise. We have developed a chain of value added products aimed at satisfying our customers, social environment, personnel and shareholders.